• Obtain the required part number and/or serial number from the metal tag on the original component. • Allows you to significantly grow your drive train business by saving research time. • Valuable to industry experts and personnel with minimal drive train knowledge. • Contains over 8,000 complete assembly numbers and 15,000 cross reference numbers. • Identify, check price and availability and purchase via online shipping cart. • Exclusively available to contracted TRC dealers and distributors. • Able to private label with your company logo. • 95% of all orders received by 12:00pm EST are processed and shipped the same day. • All freight is prepaid by TRC. • See map for estimated delivery times, click to expand. • Return freight is prepaid by TRC if you return two cores per pallet. • Your core should always have the core return tag attached. • If you have any questions contact TRC at (855) 587-2736. • A metal tag will be affixed to each unit designating the model and serial number. • We offer private branding on product tags and marketing materials, such as product line cards, at no cost to you. • We offer free training sessions such as troubleshooting, installation, maintenance, etc. Contact TRC to schedule your customized training session. • TRC Allison trained technicians remanufacture Allison transmissions using 100% Genuine Allison components. • Our Eaton Authorized Transmissions use 100% Eaton genuine components. They are warranted by TRC for 24 months and backed by nationwide Eaton Roadranger ® support. • All other product is produced using the latest OE quality standards and highest quality components. • Our warranty policy includes flat rate labor reimbursement. Click here for more information about our warranty policy. • Extended warranty coverage is available on most transmissions, differentials and steering gears. 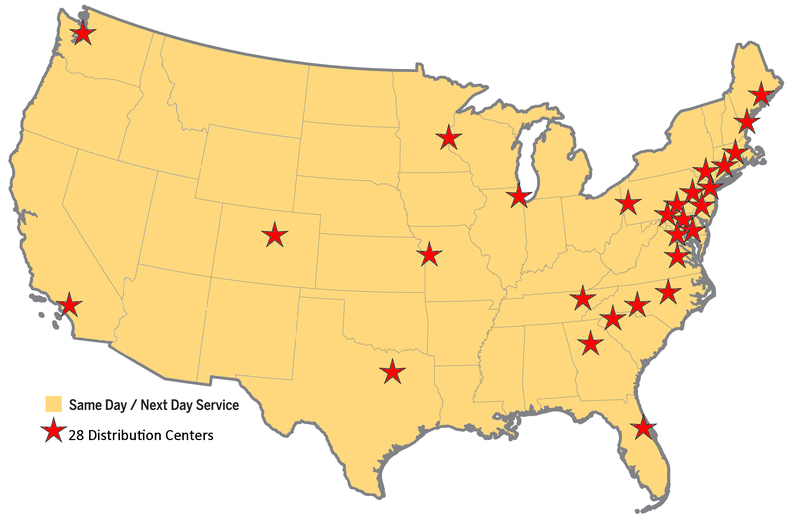 The TRC Wholesale team consists of Regional Sales Managers covering the Unites States to better serve you. Click HERE to contact your local representative.